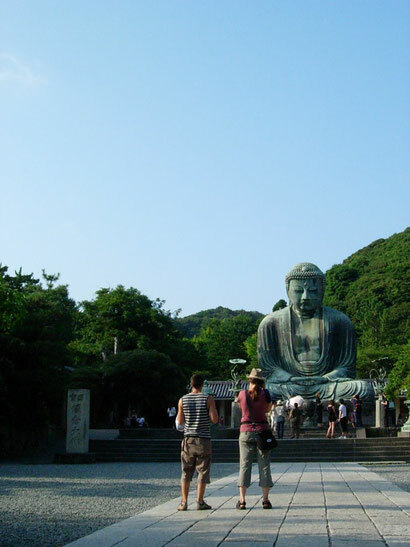 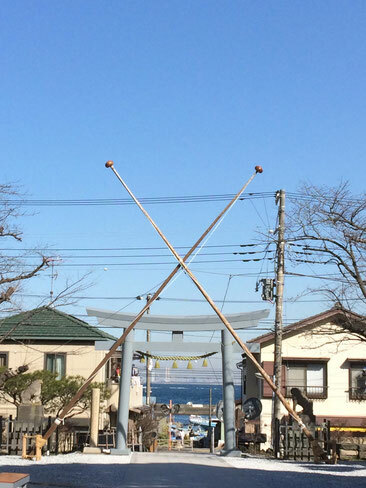 “Kamakura” is a beautiful seaside city with a great sense of history. 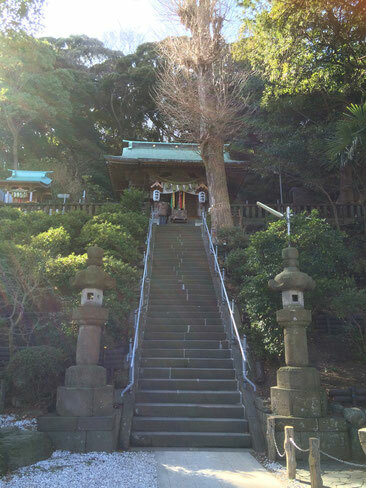 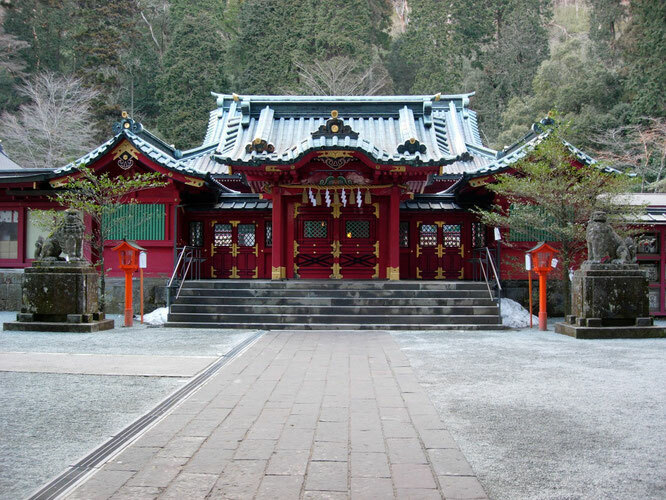 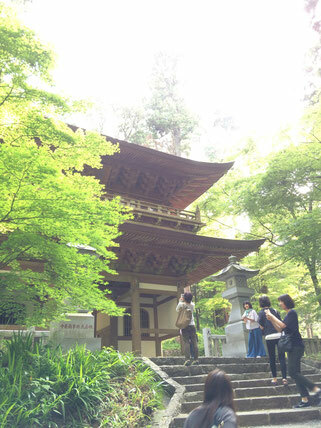 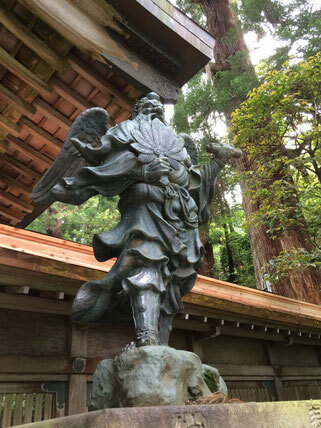 It abounds with old shrines and temples. 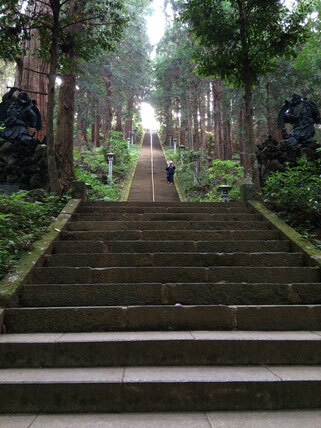 About an hour by train from Tokyo.